You have reached a members-only page. To access the information, please sign-in using the "login" button at the top of the page. Not a member? 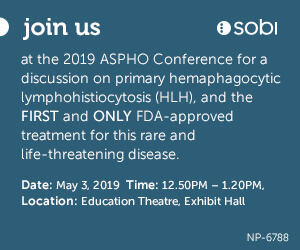 Join ASPHO to benefit from member-only resources, save with member discounts, and connect with colleagues in the ASPHO Member Community.